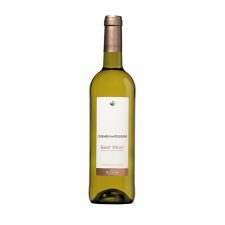 A floral and fruity nose typical of this appellation with dominant notes of white peach, grapefruit, white pepper and freshly-picked mint. 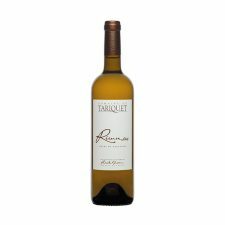 The attack in the mouth is full and well-balanced with crisp acidity suggestive of citrus zest. 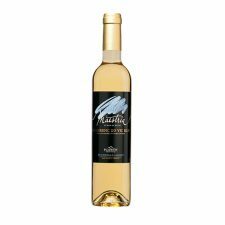 A long and refreshing finish with firm minerality which develops as the wine ages. This wine has been aged on its lees in order to give the wine more structure.